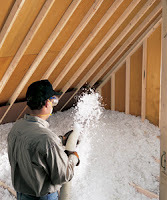 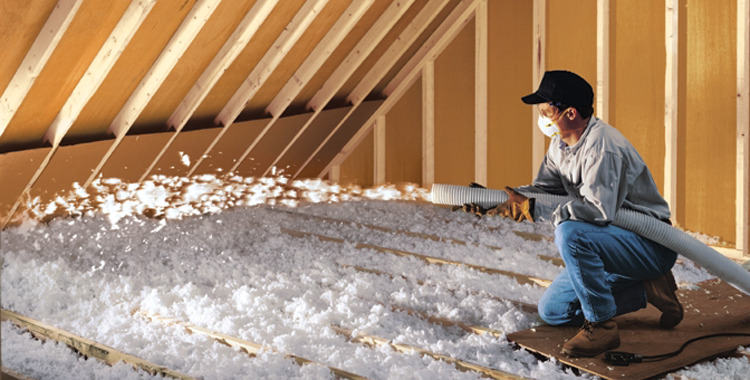 Many times when upgrading insulation in existing homes, blown-in fiberglass is added on top of existing insulation. This adds R-value to the home and creates a fresh new blanket of protection. 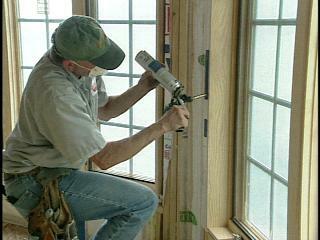 Wondering if your home could benefit from additional insulation or air sealing? 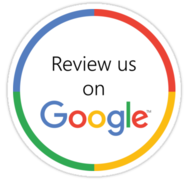 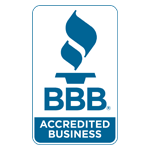 Call our team of experts for a free estimate today!